Summer is quickly approaching, and I'm sure you've already been tasked by your friends and family to host a cookout or barbecue, or they've requested that you bring a dish to their next gathering. 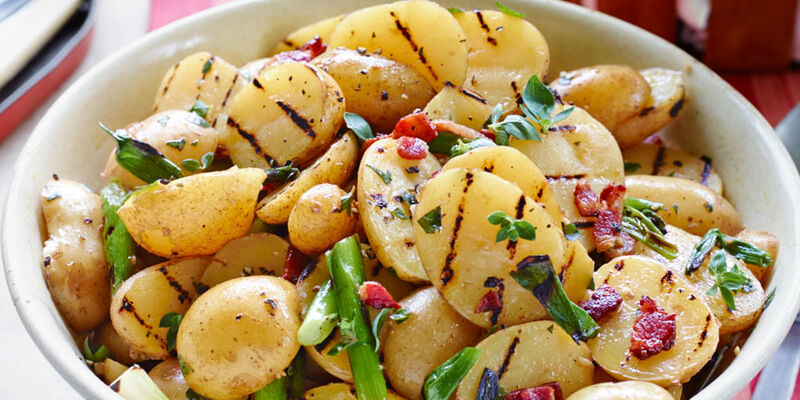 If you're tired of the run-of-the-mill hot dog, hamburger and baked beans, here are 11 recipes to reinvigorate the menus at your function! Photo: Country Living A zesty twist on a summer cookout staple. Photo: Kraft We guarantee that you won't boil corn ever again for the function. Photo: Food Network A refreshing bite for after you hit the pool. Photo: Food and Wine To bring a Mediterranean flair to your cookout. Photo: Cooking Light Add a little zest to your typical beans. Photo: Health.com An unconventional addition to this cookout staple. Photo: Midwest Living Give your chips a tropical flair with this topping. Photo: Food.com I'm sure you didn't know that corn chips could work in a salad, but trust me. It's delicious. Photo: Bustle Because you need drinks, of course! 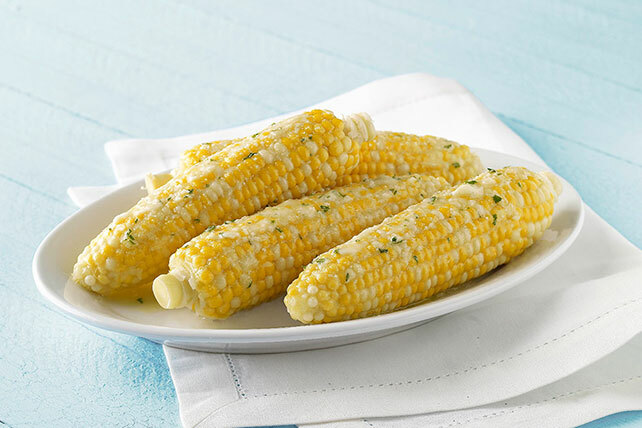 Photo: Delicious as It Looks[/caption] A simple twist on a cookout staple. Photo: Annie Noms Blog Don't forget about dessert! Is your mouth drooling after reading this list? Share it with your friends on Facebook or Twitter below so they can prepare their own menus! Want more cool recipes like this? Sign up for our daily newsletter and never miss a headline.